Perfections Hair | Beauty. Health. Comfort. Hair and products you can trust. 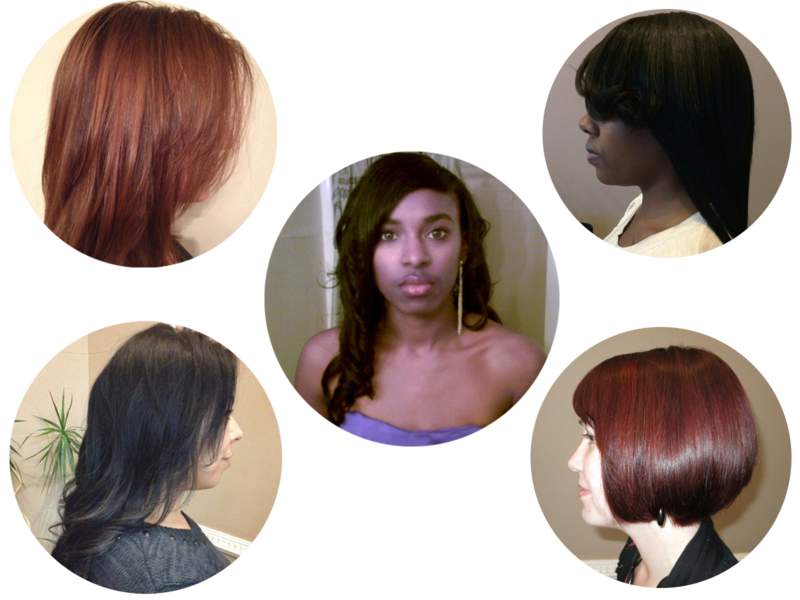 Our hair extensions are best in class. We provide hair from the top brands on the market and have years of experience providing expert precision while valuing your hair integrity. Your next hair extension set is ready and waiting! Book a consultation to choose from one of our signature collections and with select options have your extensions installed the same day! Ultratress is one of the leading brands in tape extensions. We love this light weight method coupled with amazing hair quality. 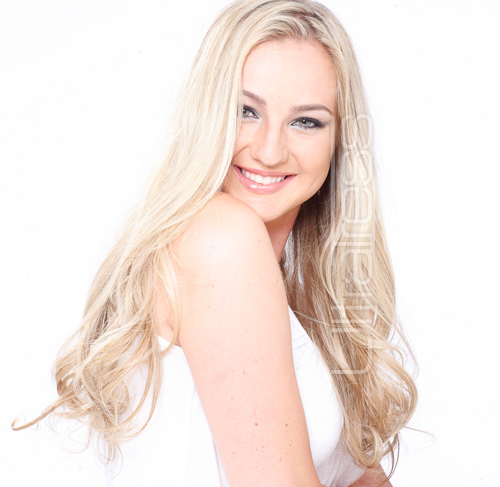 We offer fusion hair extension services using one of the pioneers and most respected names the industry. You can now request your next appointment online! No more phone tag. No more walking in and waiting forever. Now set your time easily and efficiently. Try it out now! Perfections lives up to its name by meeting and exceeding your hair care needs while providing comforts and personalized care that you deserve. 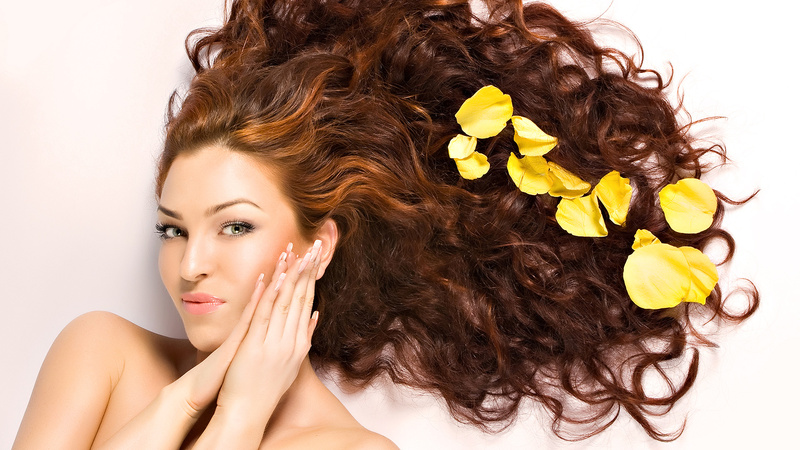 We establish a culture of integrity by putting the health of your hair first while still releasing your inner beauty. Our “Health, Beauty, Comfort” motto goes a long way to insuring you have the most quality experience every time you choose our services and products. Request an appointment today and see how your vision of a more beautiful you can come to life. Perfections – more than a name, a culture. Call (972) 591-3504 or click here to request an appointment. If you’ve already booked your appointment and would like to save time upon arriving at the salon, fill out our Client Information Form online.